Madang FC held off top team Toti City FC on home soil in a 2-all draw in their round 9 fixture at the Laiwaden oval in Madang on Saturday. 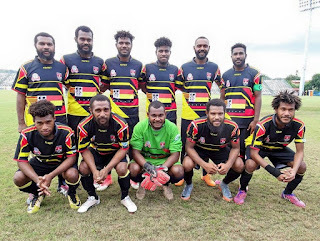 Totti Coach Peter Gunemba praised the Madang side for giving a good challenge to his side as the competition leaders as they prepare for champions league in Wellington. Gunemba said there is still room for improvement for the National Soccer League top team Toti. However, Gunemba said Toti will need to improve in their defence and midfield combinations this week for a win against newcomers FC Morobe Wawens next weekend. 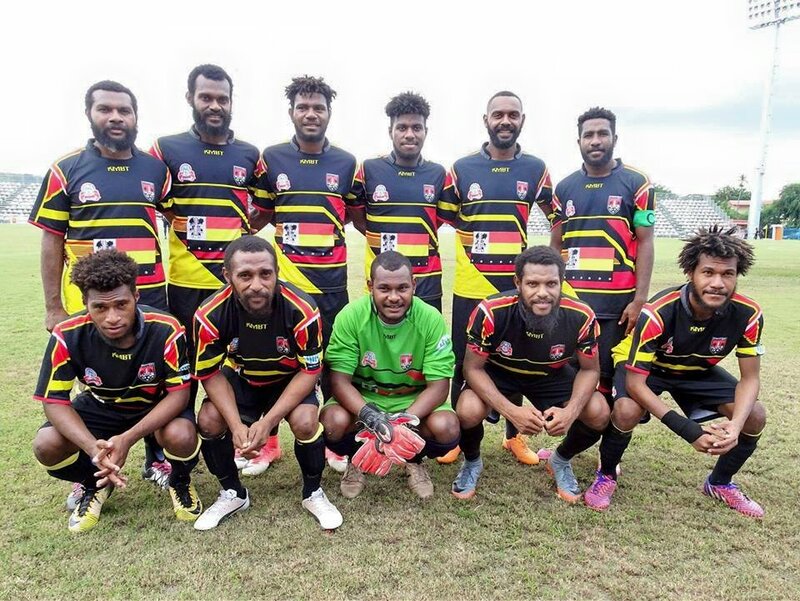 Meanwhile, newcomers FC Morobe Wawens moved up a notch to second spot in the NSL competition ladder after an impressive 3-1 win over Besta PNG United on the weekend. The Madang FC fell to third place after a draw to Toti City FC as pressure mounts on the new comers to maintain the spot as they prepare to face Toti this weekend. Toti Coach Gunemba said there’s a need for improvement in their defense department to accommodate for any threats the newcomers will pose as they meet for the top of the table clash this weekend.